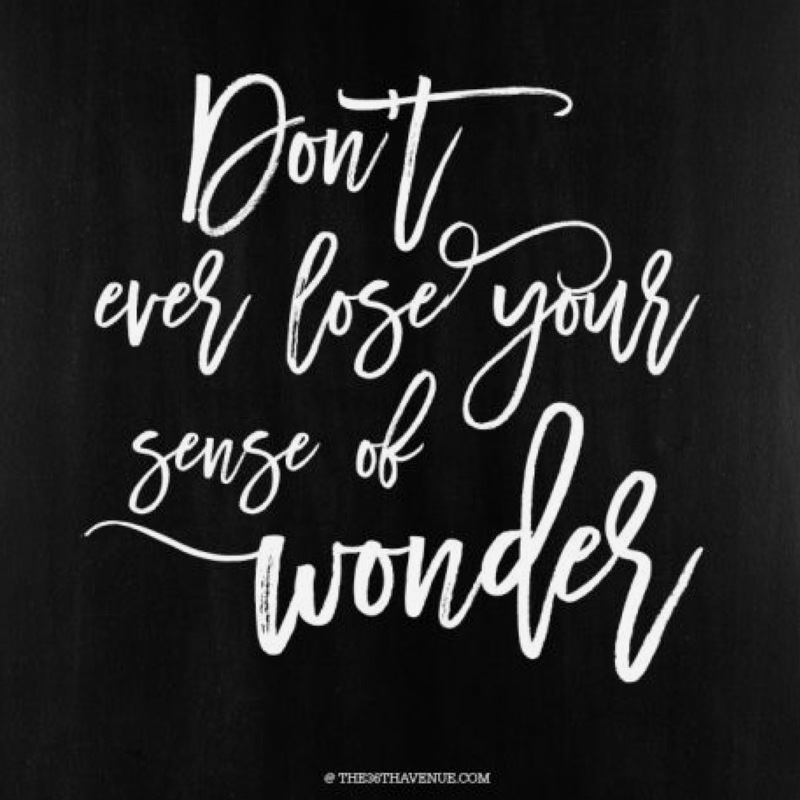 Favorite Quote: Don't ever lose your sense of wonder -via The 36th Avenue. 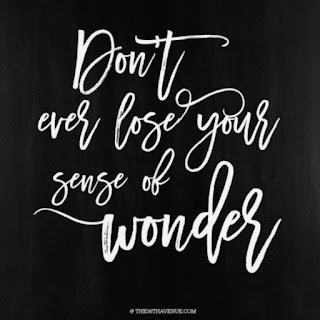 Sometimes when I am going through tough times, I need this reminder. 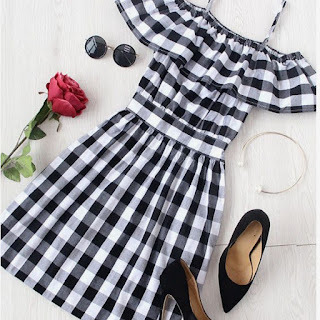 Favorite Outfit: Plaid Off The Shoulder Dress -via She In. 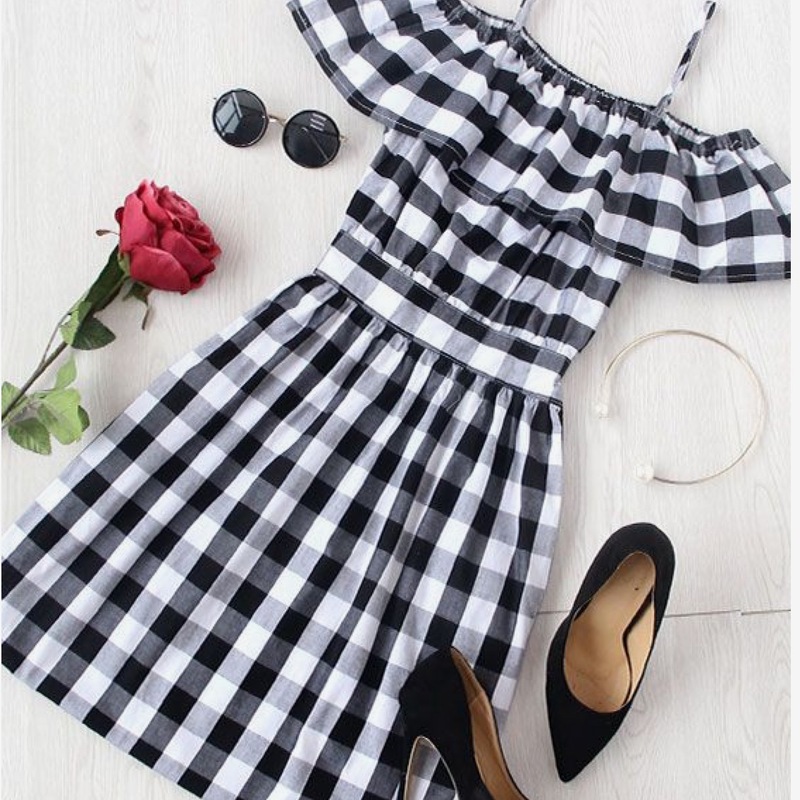 This dress is so cute for these transitional fall days. I think it would look great with a comfy sweater on top and booties. 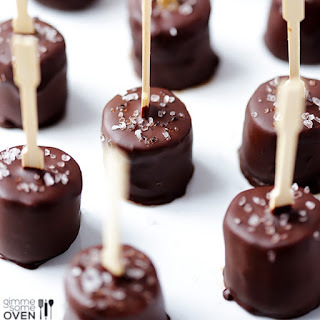 Favorite Dessert: Salted Chocolate Frozen Banana Bites -via Gimme Some Oven. Luna is not a big banana person, but I bet she would grub on these. 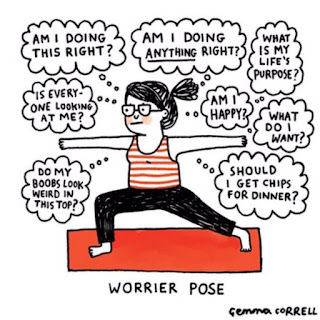 Favorite Made Me Laugh: Worrier Pose -via Gemma Correll. 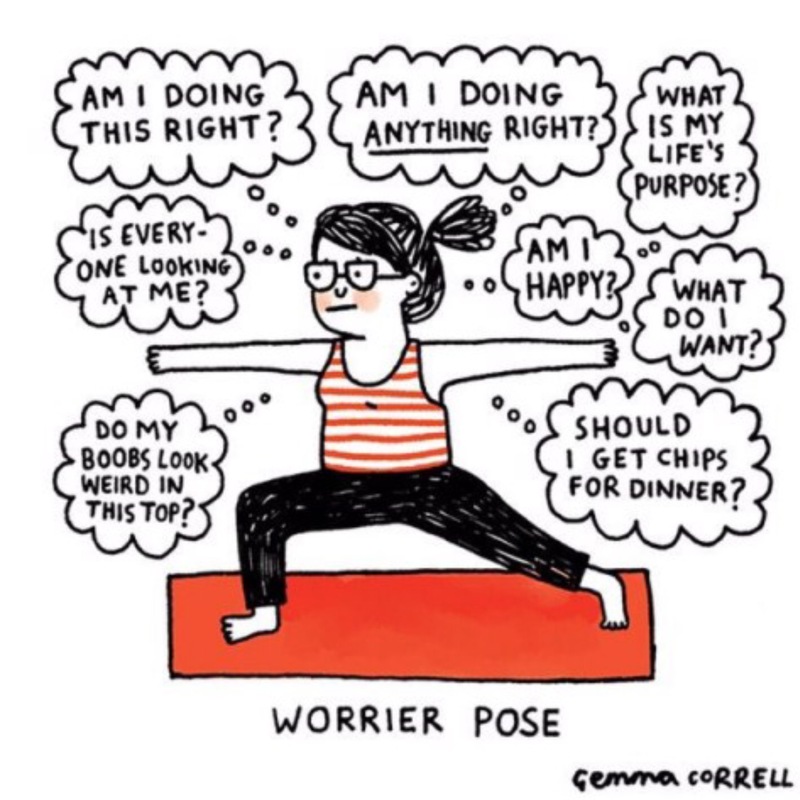 I feel like Gemma actually thought of me when she illustrated this. Ha! Who else can relate? Favorite Candle: Obsidian Crystal Candle -via Jax Kelly. I met Kelly at a hotel lobby bar in L.A., and she laughed at my mommy moment as we both sipped on some champagne. She's friendly and creative, and I cannot wait to order a few of these beautiful candles. 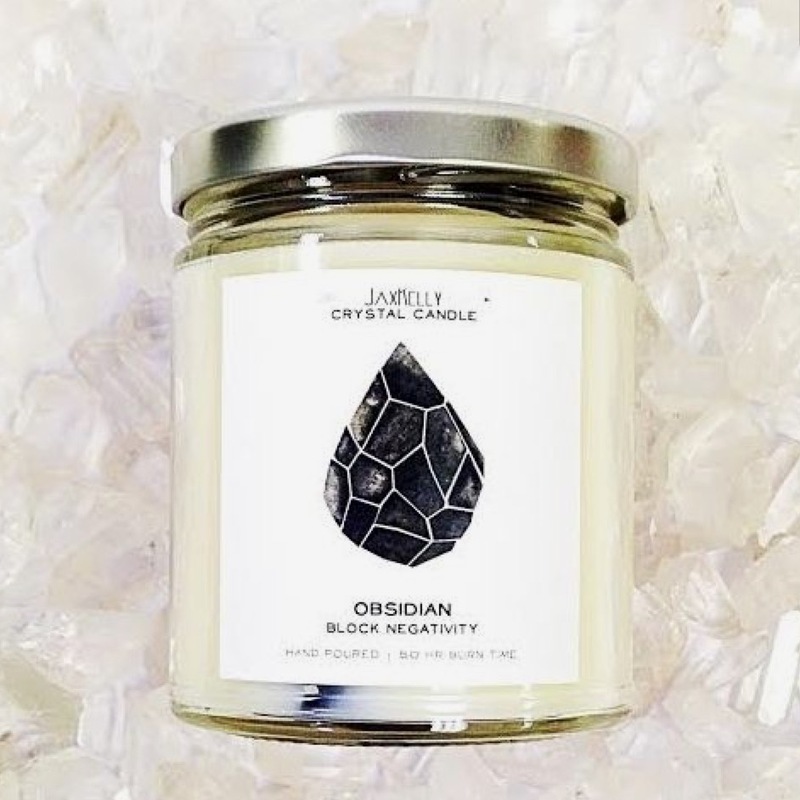 It's a twofer, you get a candle and a crystal. What a great gift idea right?! Favorite Health Tip: Acupuncture 101 -via Byrdie.com. I forgot to mention on yesterday's Lendy Lately that I went for my first acupuncture session. 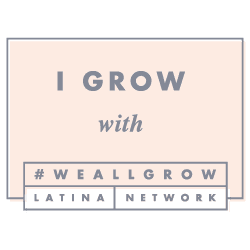 My session was mostly for anxiety and tummy issues, but I can totally see how it would work for a variety of issues. 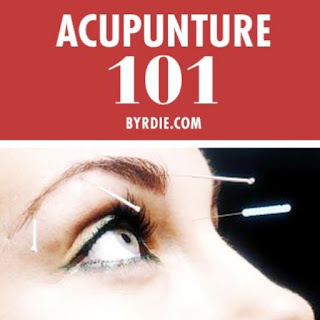 I will say finding a good acupuncturist is key, mine is fantastic.